Encouraged by the Second Vatican Council’s call to further clarify Mariological themes being discussed within contemporary Catholic theology (cf. LG 54), Ecce Mater Tua provides a scholarly forum for a beauty of diversity of mariological theses and dialogue, with a particular emphasis on the doctrine of Maternal Mediation. Apropos of one foundational mission of Ecce Mater Tua. i.e., to continue the discussion identified at the Council in seeking further clarification and development regarding mariological issues discussed within contemporary schools of theology (cf. Lumen Gentium,54), this first volume examines in large part the Marian term, “Co-redemptrix” and its subsequent doctrine. To have Ecce Mater Tua sent to you via email please subscribe below. 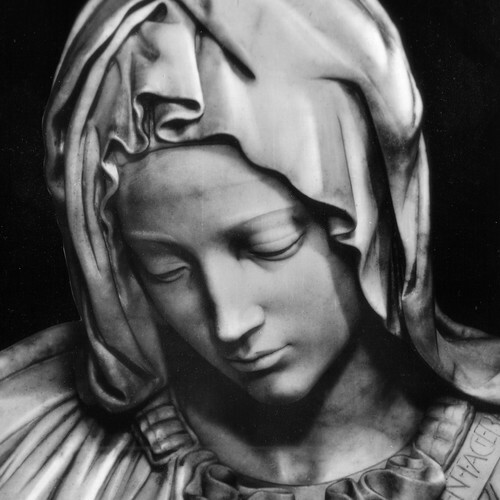 The International Marian Association is pleased to announce that we will soon launch a new peer-reviewed journal of Mariology, Ecce Mater Tua.